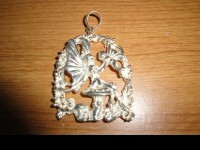 For sale is a beautiful vintage sterling silver large Siam pendant necklace on a 16 inch sterling silver chain. 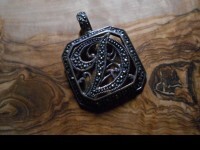 The shape of this pendant is really nice, as is the edging around it. 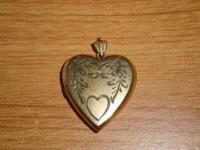 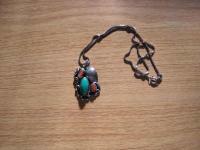 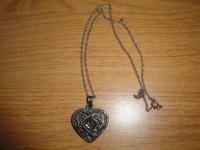 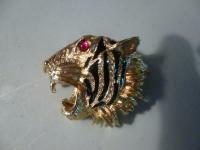 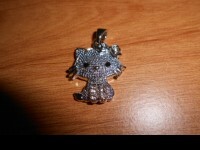 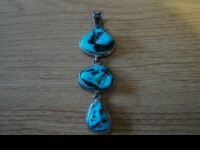 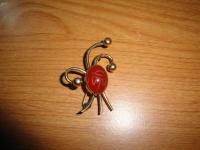 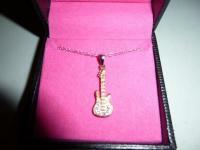 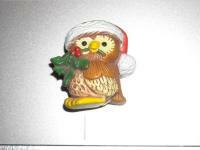 The pendant measures approximately 2.5 inches tall and 1.75 inches across at it's widest part. 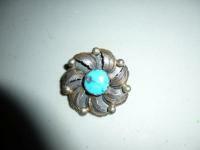 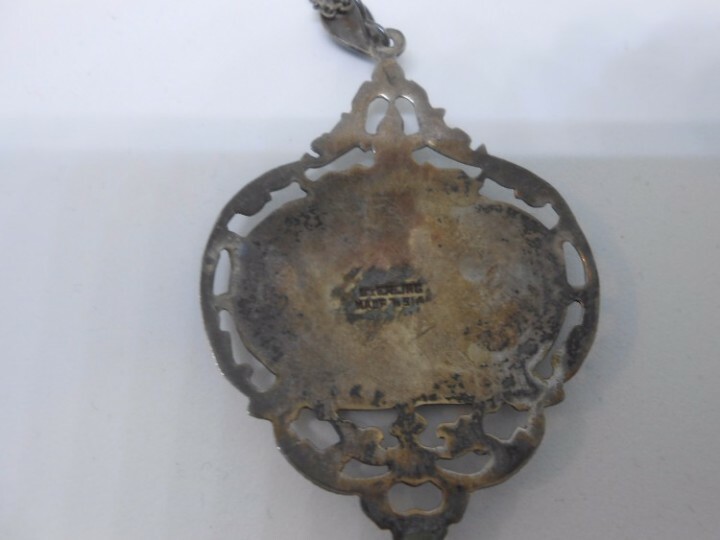 The back is stamped Sterling and Made in Siam.